We can confirm that two young players have gone out on loan to gain first team experience at League 2 side Montrose. The deals were concluded moments after this evening’s Fife Cup Semi Final against Dunfermline Athletic. 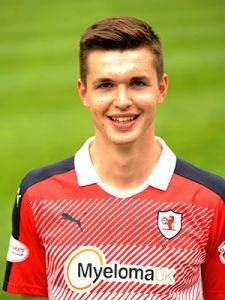 Striker Jonny Court (20), who famously scored the SPFL’s 5,000th goal during his loan spell last season with East Stirlingshire, and 18 year old defender Dave McKay will both join Paul Hegarty’s men until mid January. 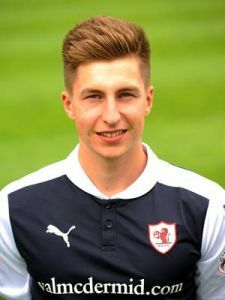 In other late news, Development Coach Craig Easton has been registered as a player in order to better assist the Development Squad. Veteran Craig (37) – a fine player in his day with over 220 appearances with Dundee United and 22 Scotland Under 21 caps to his name – will be eligible to play, subject to international clearance having last been registered with Torquay United in 2013.